Energy Transfer Partners, L.P. (ETP) and Satellite Petrochemical USA Corp. (Satellite) have entered into definitive agreements to form a joint venture, Orbit Gulf Coast NGL Exports, LLC (Orbit), with the purpose of building a new export terminal on the U.S. Gulf Coast to provide ethane to Satellite for consumption at their ethane cracking facilities in China. A 20-inch ethane pipeline originating at ETP’s Mont Belvieu Fractionators that will make deliveries to Orbit’s ethane export terminal on the U.S. Gulf Coast as well as domestic markets in the region. An 800,000 barrel refrigerated ethane storage tank and a 175,000 barrel per day ethane refrigeration facility. 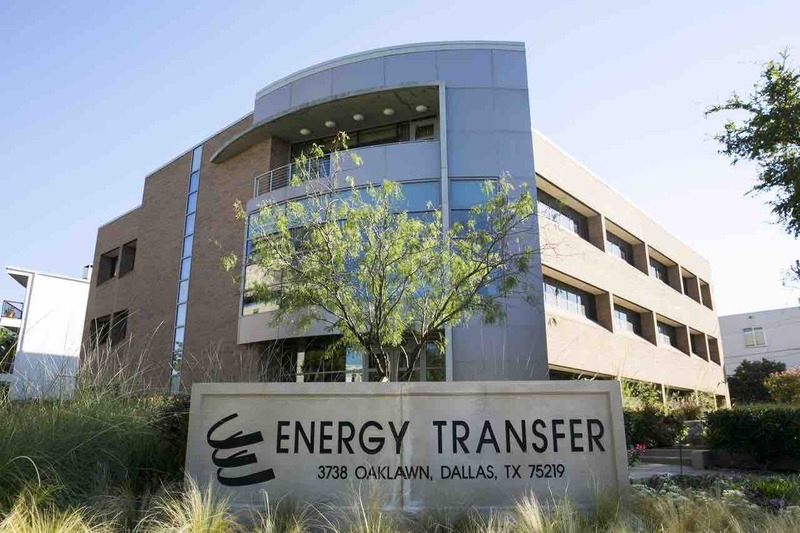 ETP will be the operator of the Orbit assets and build and own the infrastructure that is required to both supply ethane to the pipeline and to load the ethane on to Very Large Ethane Carriers (VLECs) destined for Satellite’s newly constructed ethane crackers in China’s Jiangsu Province. Subject to Chinese governmental approval, it is anticipated that the Orbit export terminal will be ready for commercial service in the fourth quarter of 2020. ETP and Satellite also executed agreements for the sale of ethane at the terminal. Under the terms of these agreements, ETP will provide Satellite with approximately 150,000 barrels per day of ethane under a long-term, demand-based contract.